All new progress log! Smaller and more compact! Measures 4" x 6" and is able to record up to 12 weeks of progress! 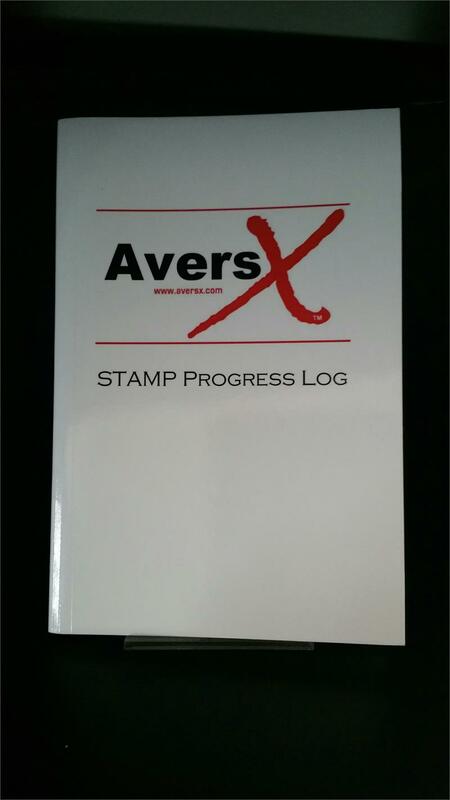 This mini Log Book is ideal to be used in conjunction with the STAMP Workbook to help the client record their progress. Our STAMP Workbook helps the individual learn how to properly intervene with an aversive experience. When they are at work, on the bus, or at the grocery store, they will encounter situations that will trigger their fantasy cycle. This book provides 3 months of daily and weekly documentation on where they were, what it was that triggered them, how powerful was the trigger, what they used to intervene, and how successful they feel the intervention was. The client then allows the information they have collected to be a part of their sessions with their therapist so both can see what is going well, and what can be improved. This allows the time and energy of treatment be overall more effective. Very portable - fitting in any backpack, folder, or purse. Recording the clients experiences in this process of change is the most vital part of the process and has to be done consistently in order for the client to see the progress they are making with their hard work.